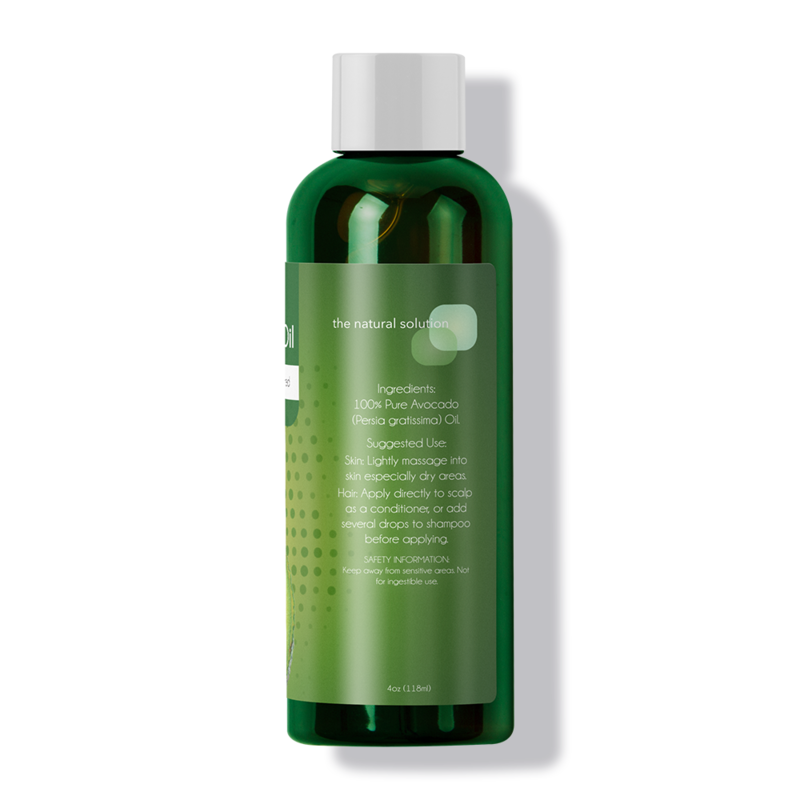 Our therapeutic grade pure avocado oil is cold pressed and refined from the persea americana botanical. 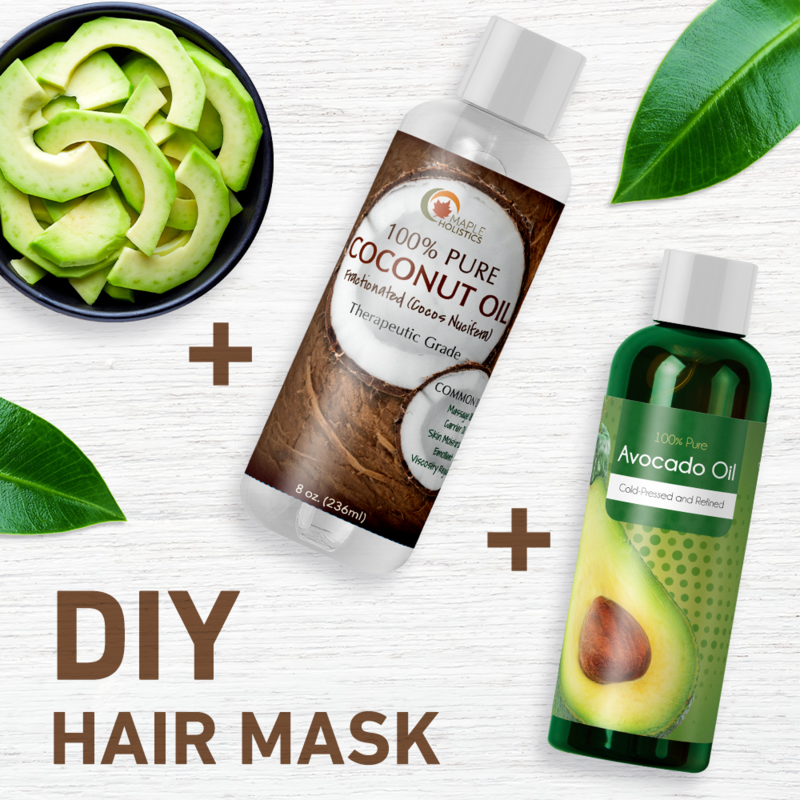 This nutrient-packed oil is full of vitamins A, B1, B2, as well as antioxidants and fatty acids which protect, repair, and rejuvenate dry and damaged skin and hair. 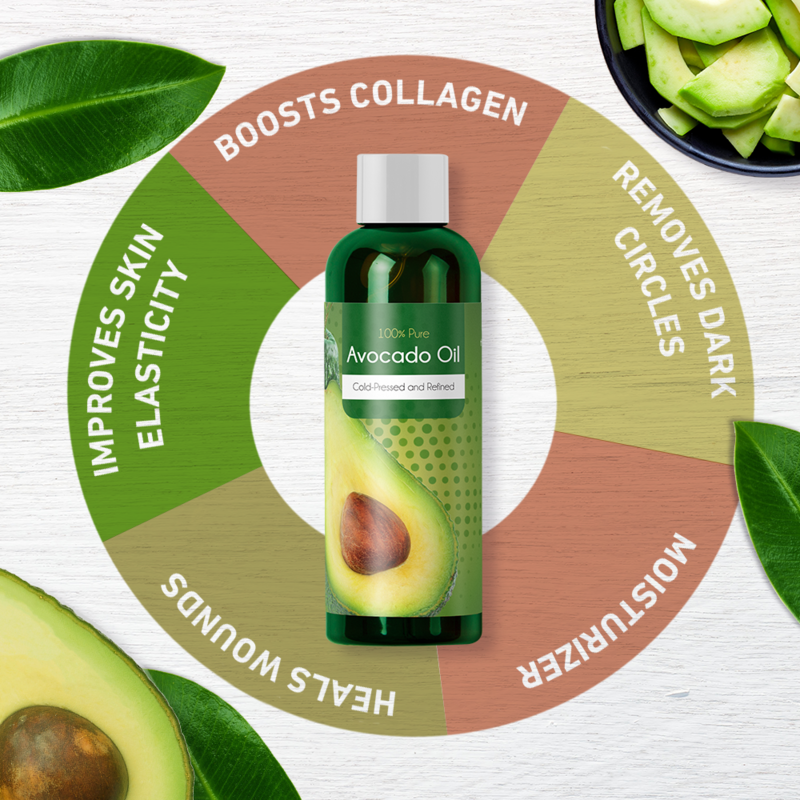 Using avocado oil as a moisturizer will help liven up dull and lackluster skin, as well as return hair’s natural shine and luminosity. 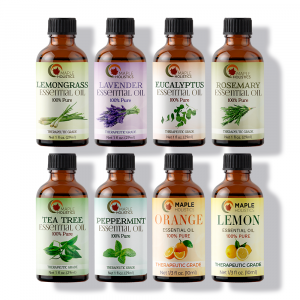 Great as a massage oil or carrier oil for essential oils. 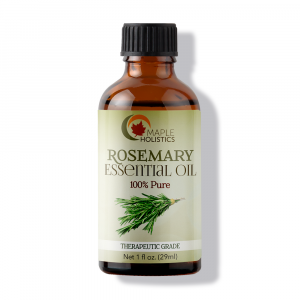 Use as a massage oil or for skin care and hair care. 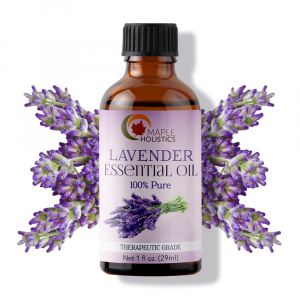 Great as a moisturizer and makeup remover. Apply 1 drop to wrist to test for adverse reaction - dilute before applying if necessary. I’m impressed with the avocado oil and how smooth and manageable it has made my hair. I will be reordering soon! 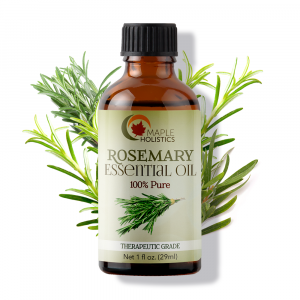 I love this oil, it’s a wonderful oil, it’s not a strong flavor, very mild, doesn’t over power the taste of your food and can withstand high heat unlike the olive oil. It is good for salad dressings and sauces. It has a good taste and smell. I also use for my face as moisturizer and for my hair. Good product. It has a lot of uses. I’ll definitely recommend this oil. I’ve been using this oil for a couple months now and I think it works great on my hair!!! 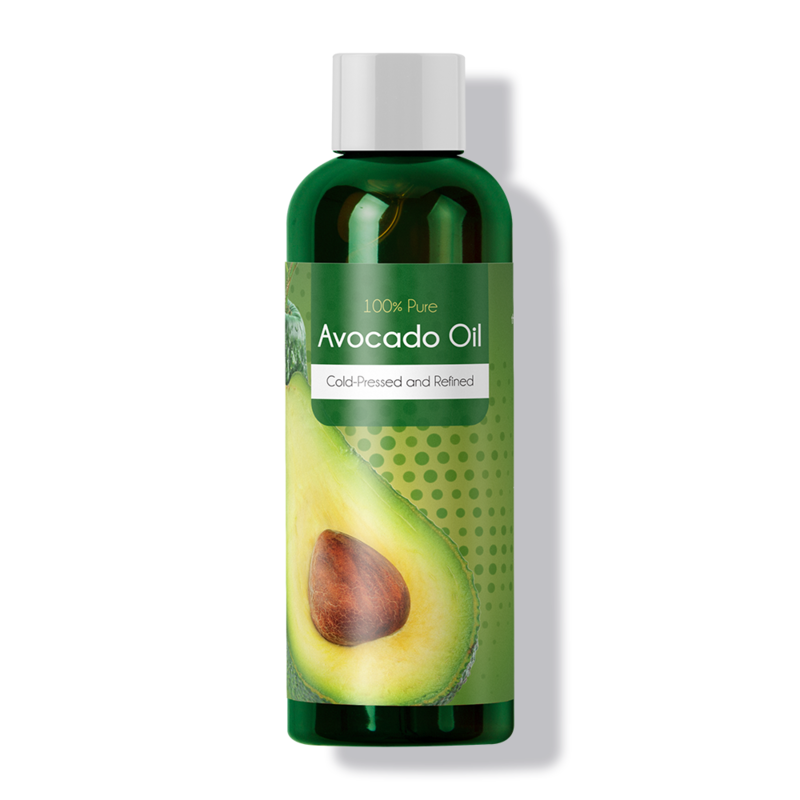 I love the avacado oil.